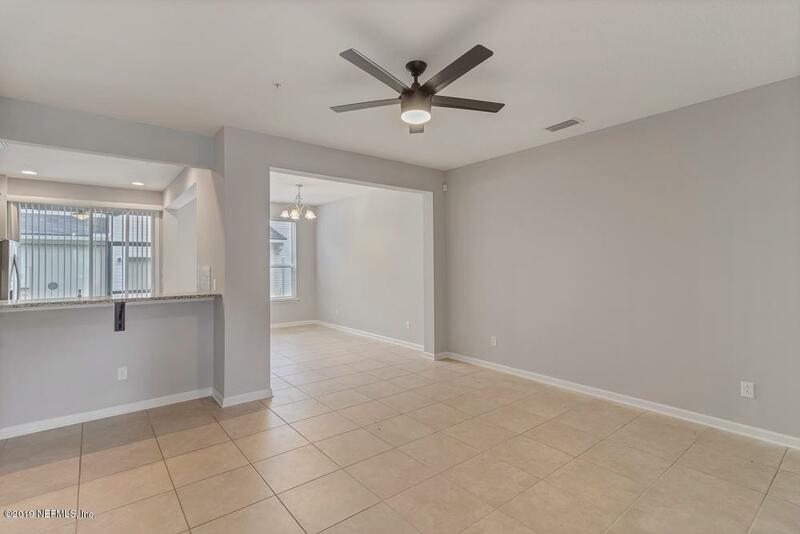 Fresh paint, granite counter tops this 3 year old Townhome is available for rent immediately in Segovia at World Golf Village. 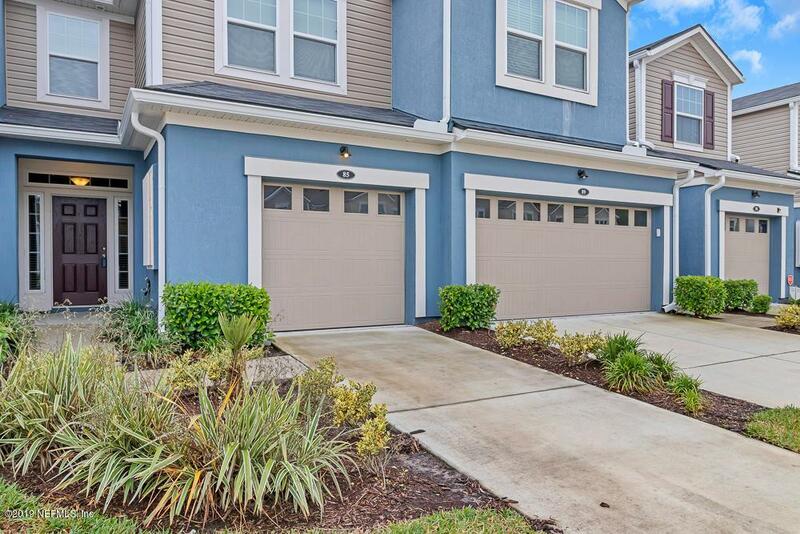 3 bedroom, 2 1/2 bath 2 story townhome nestled among over 60 acres of natural buffers and preserve land near the popular World Commerce Center and World Golf Village areas of St. Johns County. 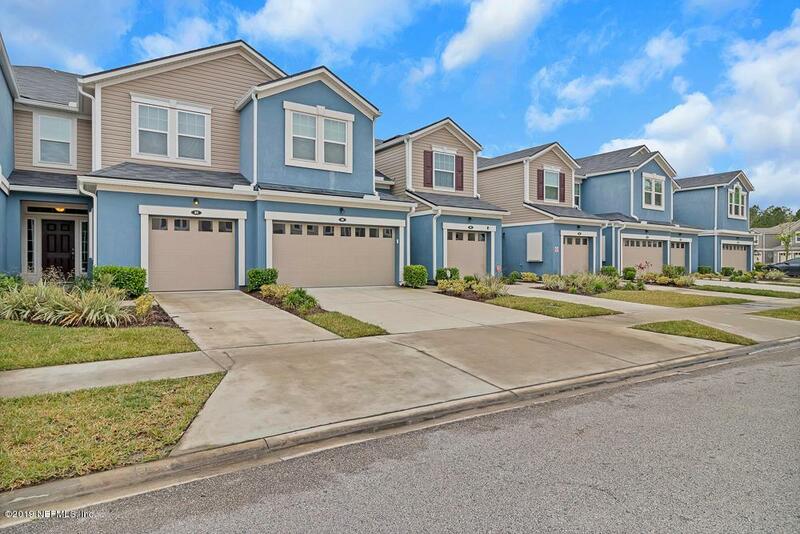 The community includes a clubhouse, pool and tranquil lakes. Single Car Garage. Available for occupancy immediately! !